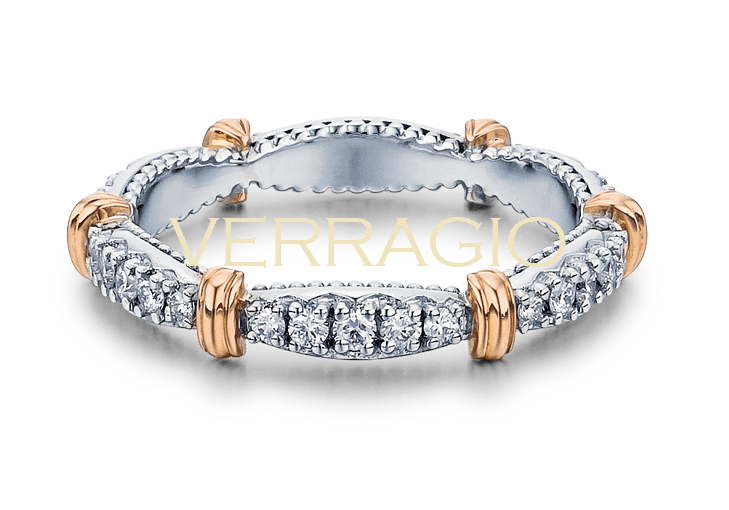 The wedding ring is the sign of your love to your partner. 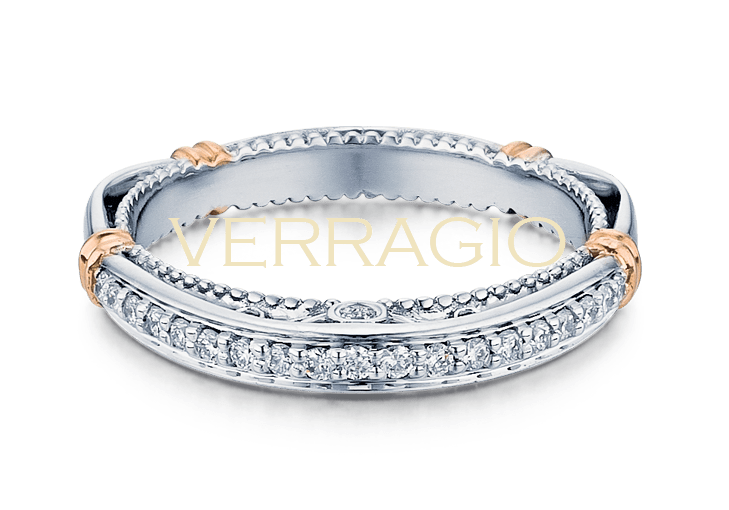 It will be worn everyday and is a reminder to your partner of your love and commitment towards her. 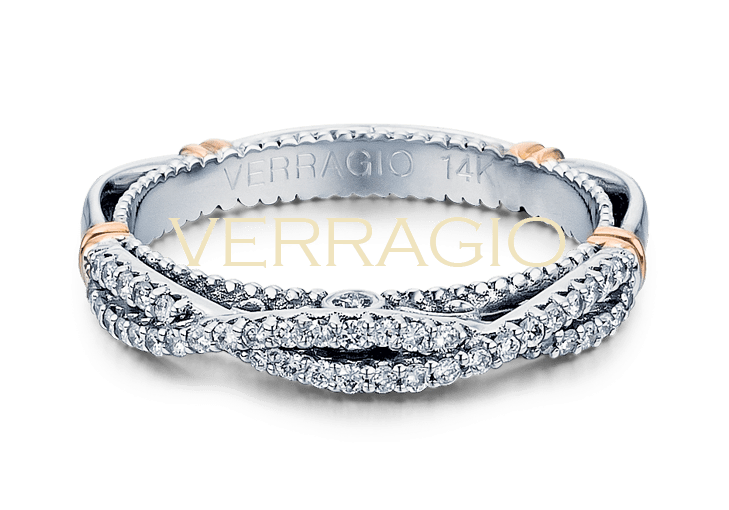 So you should take your time and find a ring that reflects your partner’s personality, lifestyle and character in every possible way. 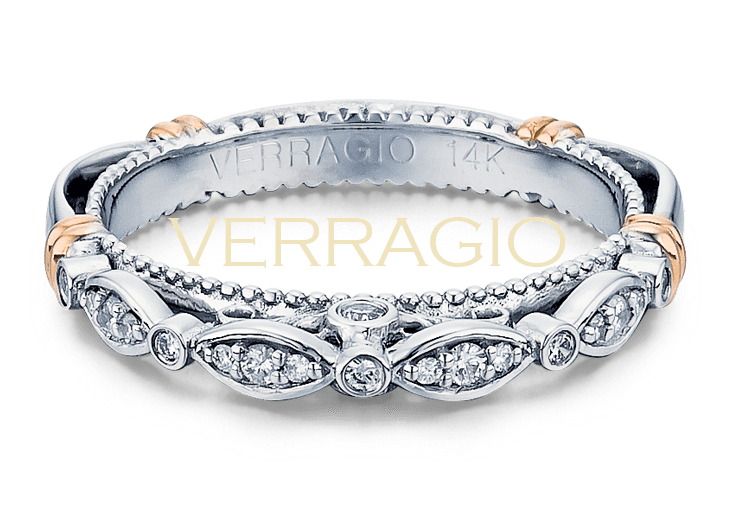 Long gone are the simple wedding bands for woman. 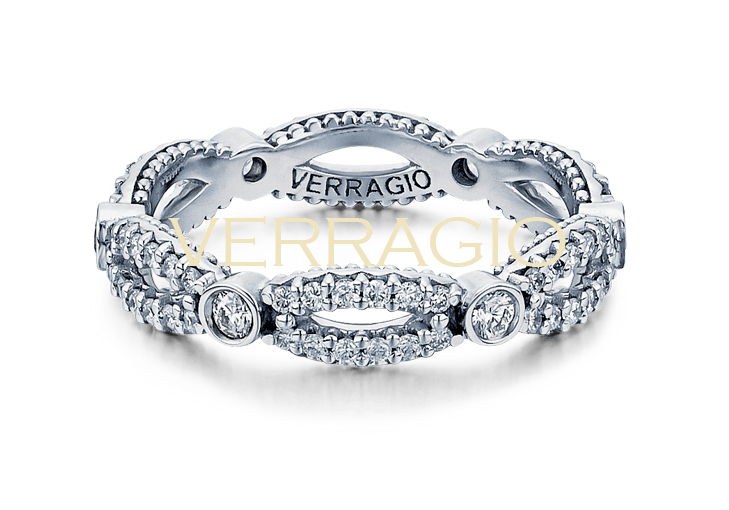 The latest trend in the international market of woman’s wedding rings is a nice moulding complimented by a beautiful diamond. 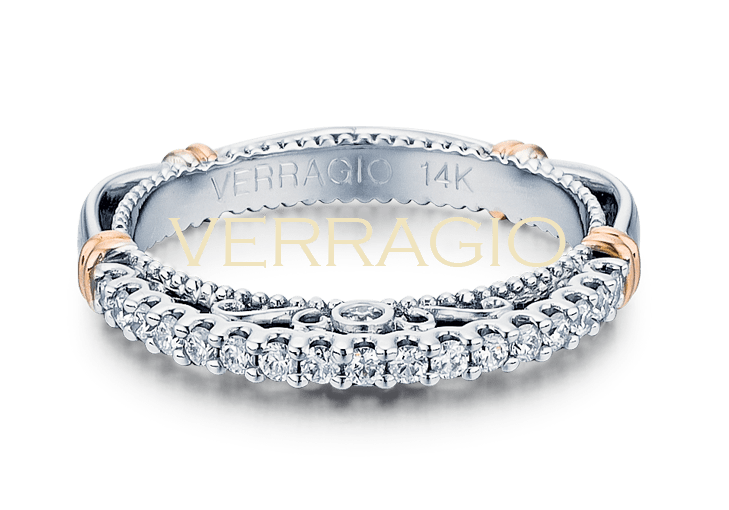 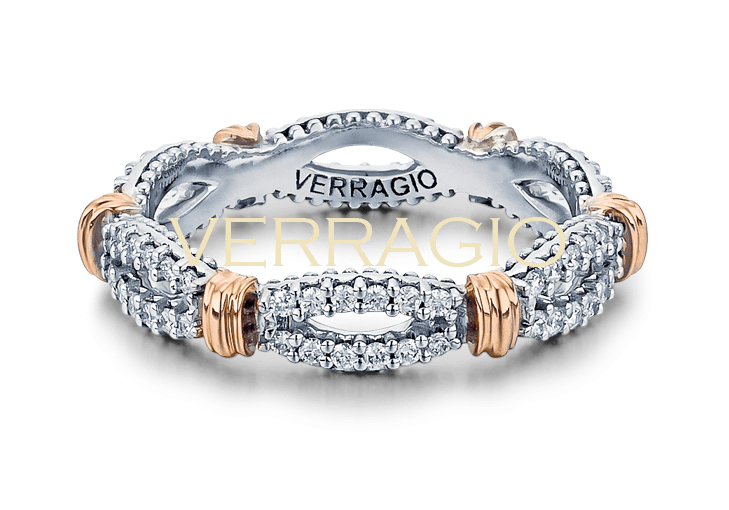 As a leading wedding ring designer Barry Verragio explains that a diamond complements a wedding ring like a elegant dress makes a woman even more beautiful.